Your website is the digital doorway for your business. 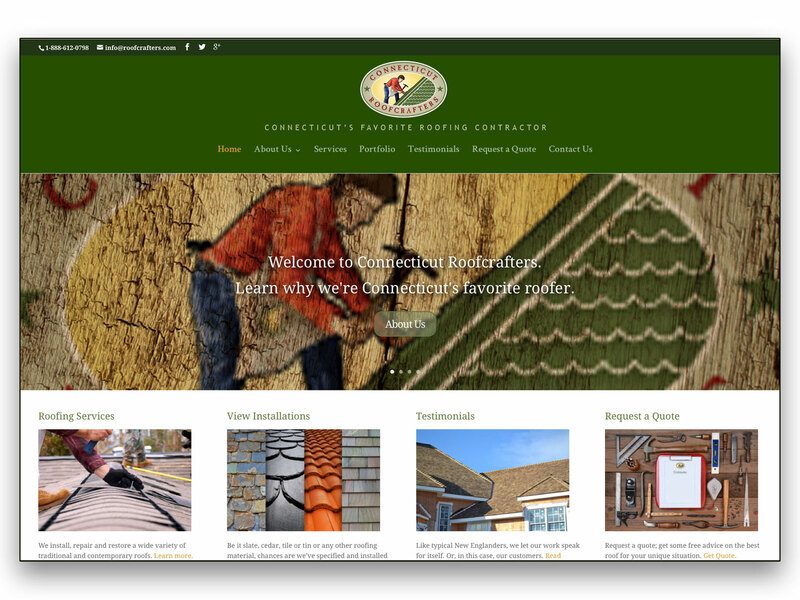 Connecticut’s favorite roofing repair and replacement contractor needed a new website; we had them covered. It’s only Rock and Roll but we LOVE it. 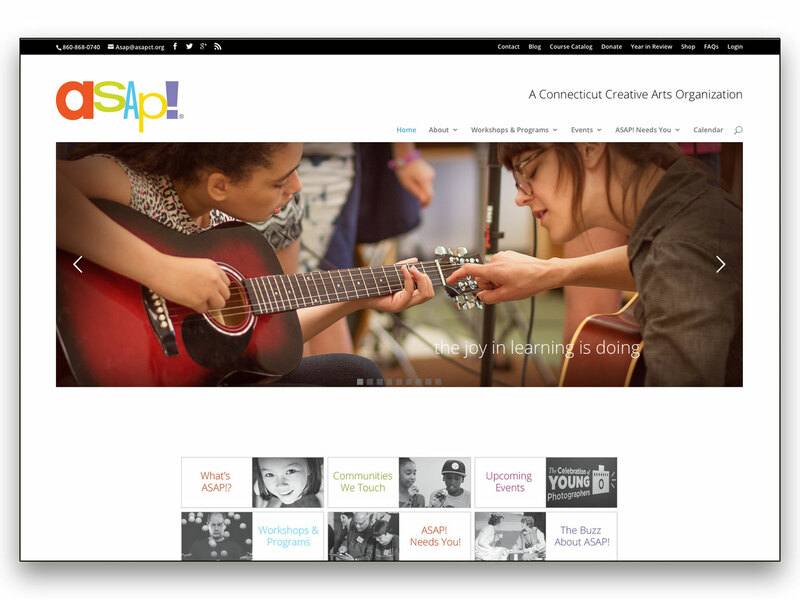 A website for Connecticut’s premier rehearsal and performance space. 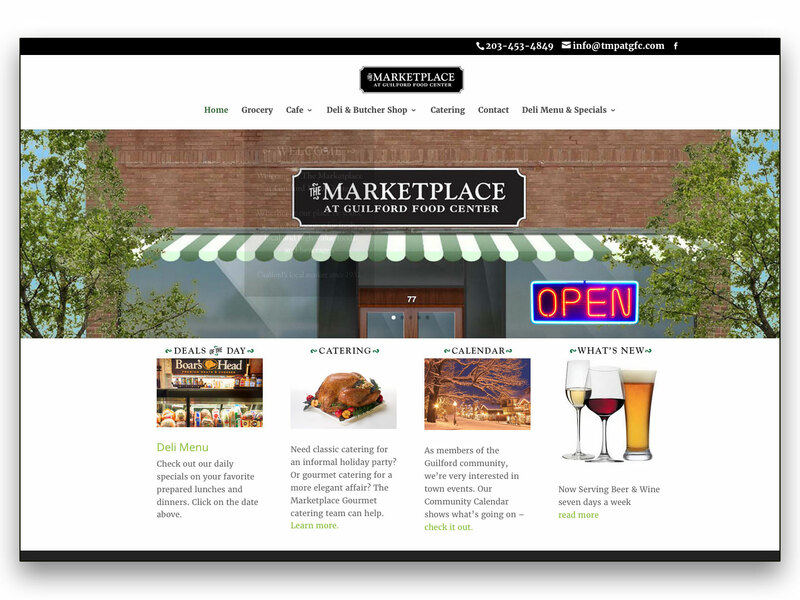 A website to help make Guilford’s newest hot spot the Shoreline Chamber’s New Business of the Year. How do you make a big deal from some of the smallest entities on the planet? 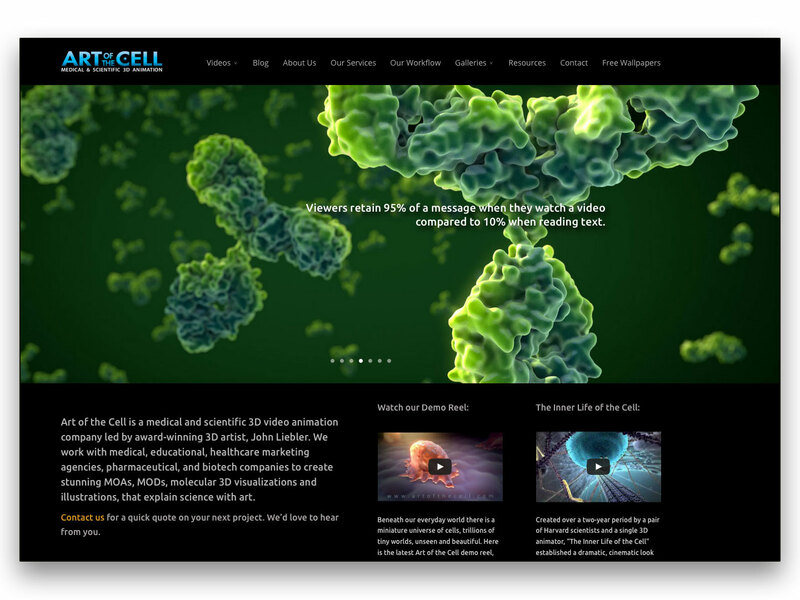 Create a website about cell animation. 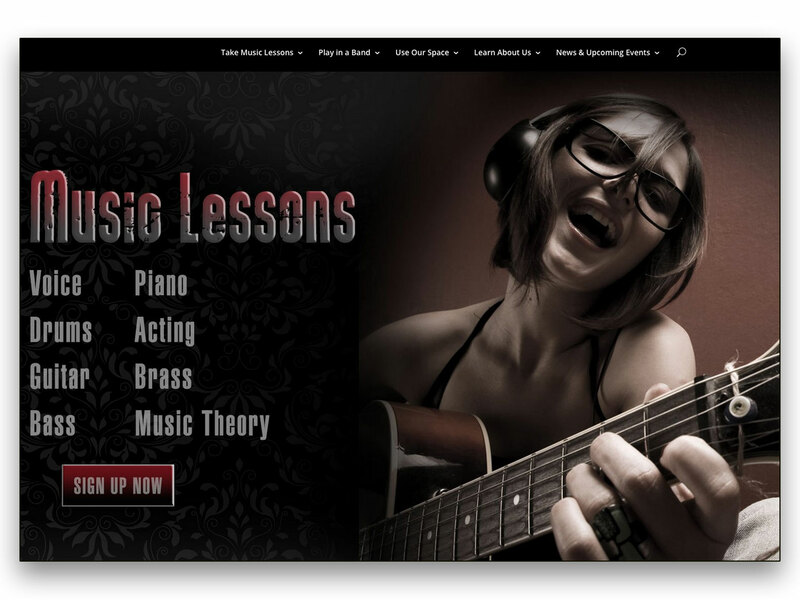 With the help of Mission Branding, we got this website done ASAP – right on schedule! 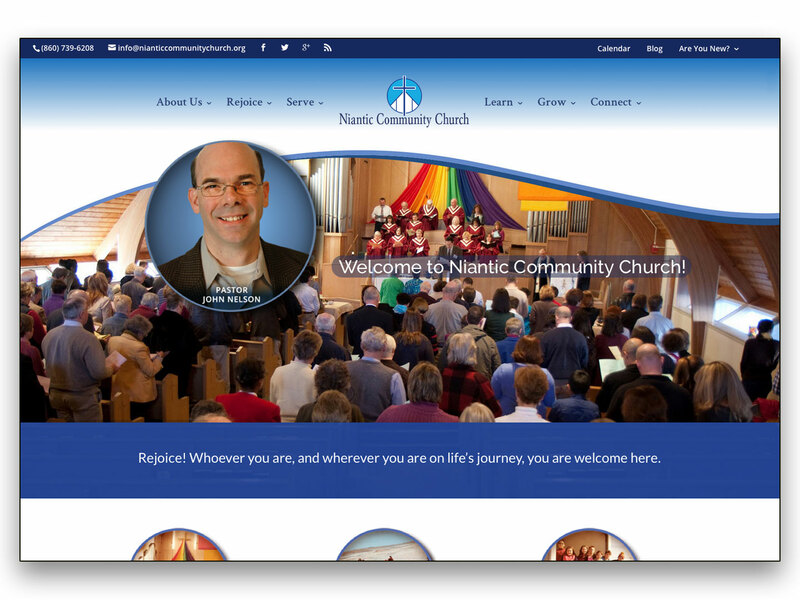 It was important to the Niantic Church community to carry over some design elements from their old site – colors, curves and “portholes” were incorporated into their new look and feel. Where is Bob Backlund now? He’s killin’ it with his new book! 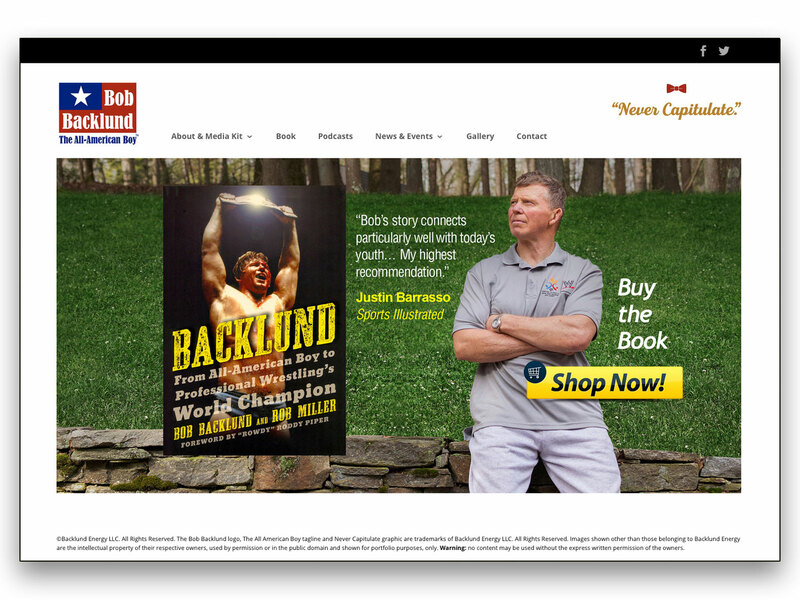 This website was designed by Brian Penry of Penry Creative, and developed by us to offer Bob’s new products via PayPal. 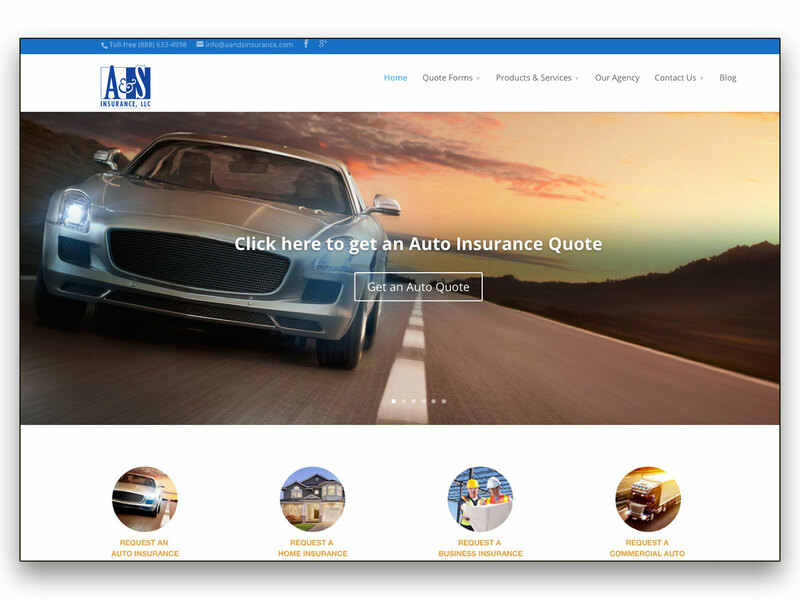 Form usually follows function, but on this insurance site, forms are the main event, generating leads and gaining new customers.